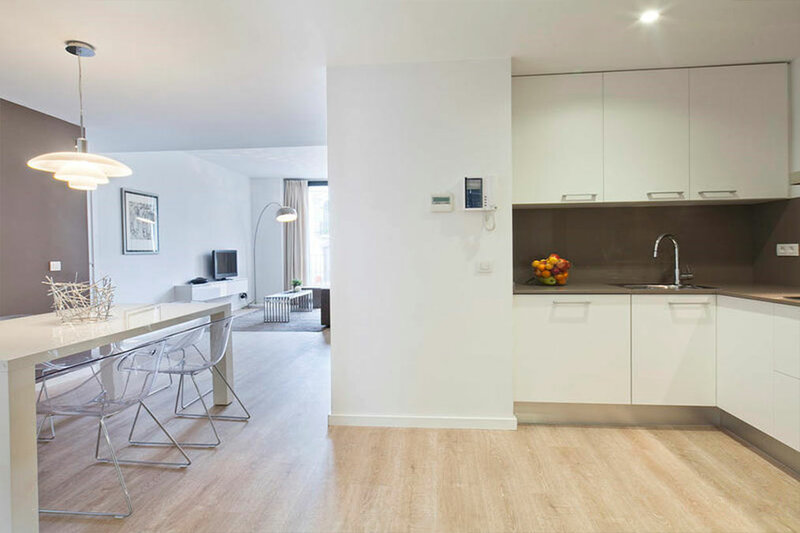 Use the form below to contact accommodation BCN AB APARTMENTS GIRONA directly. 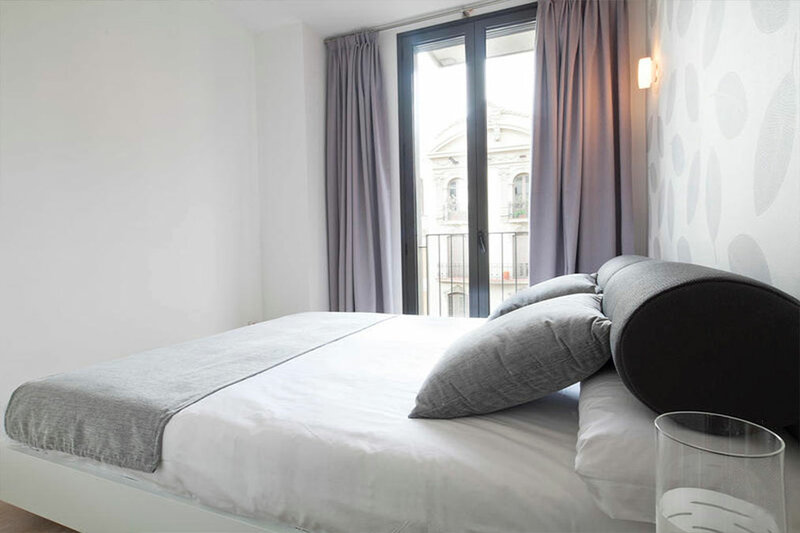 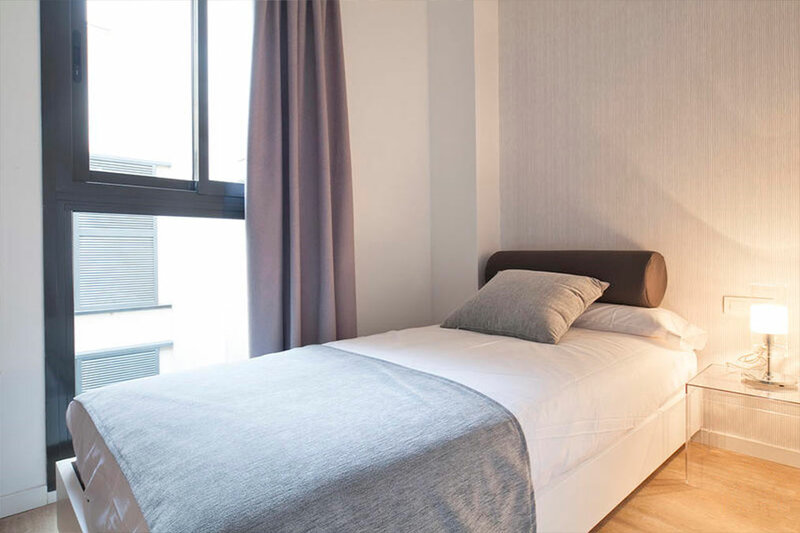 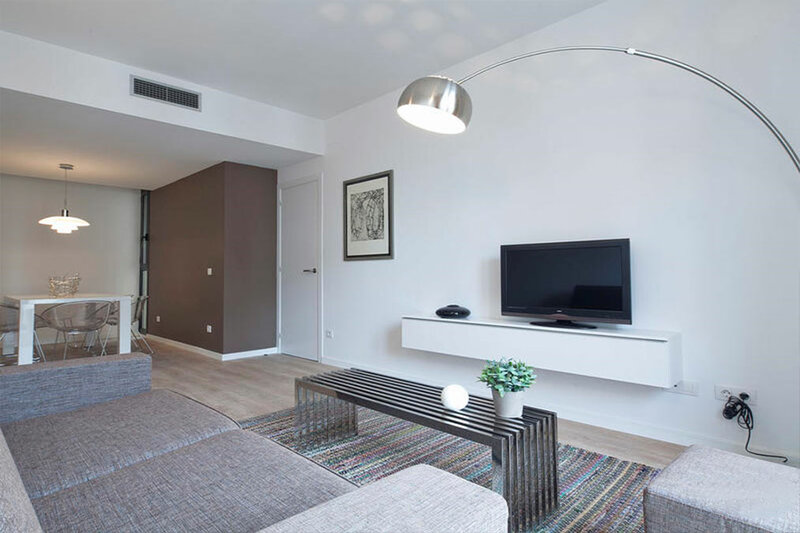 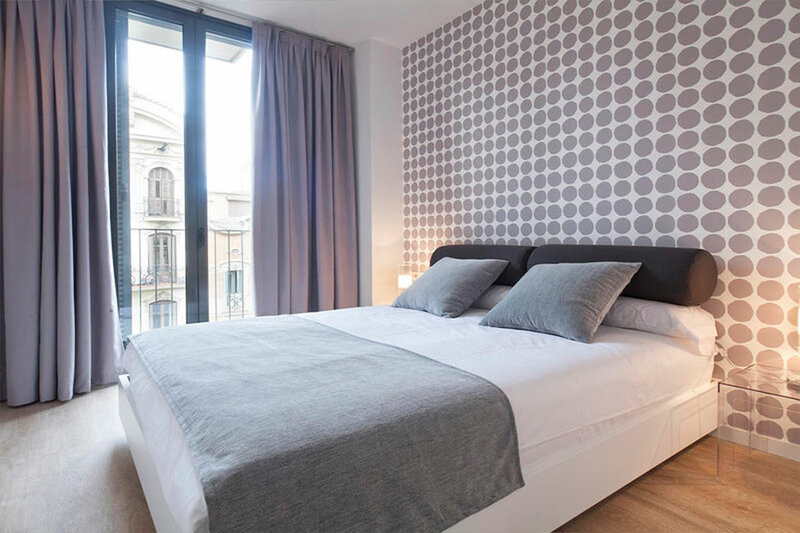 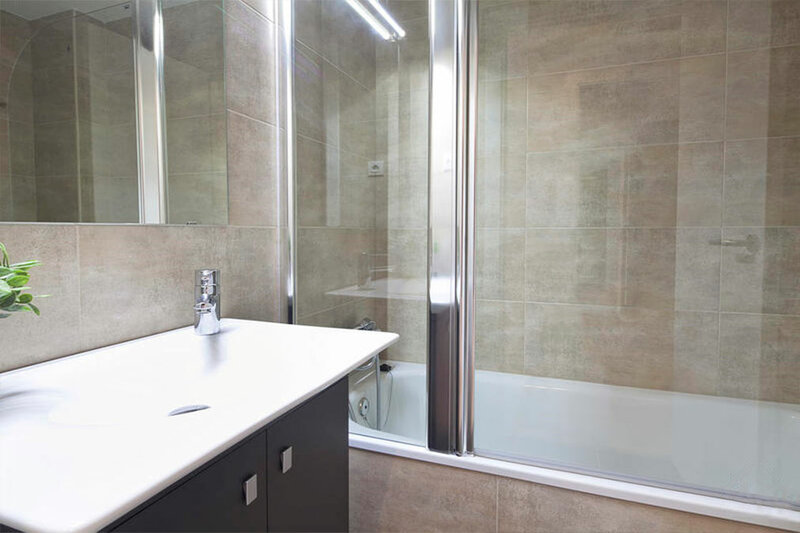 Situated just 600 meters from the famous Passeig de Gràcia, BCN AB APARTMENTS GIRONA have recently been refurbished to a high standard offering heating and air conditioning throughout. 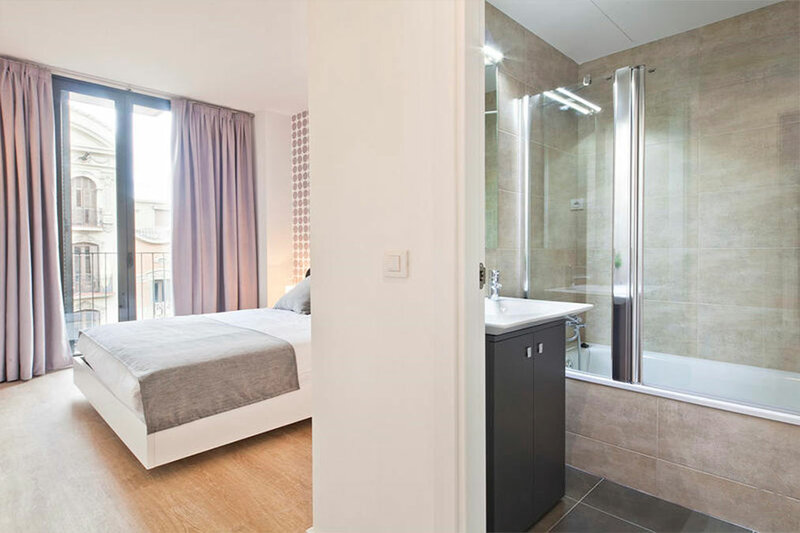 They are located just 70 metres from Girona metro station. 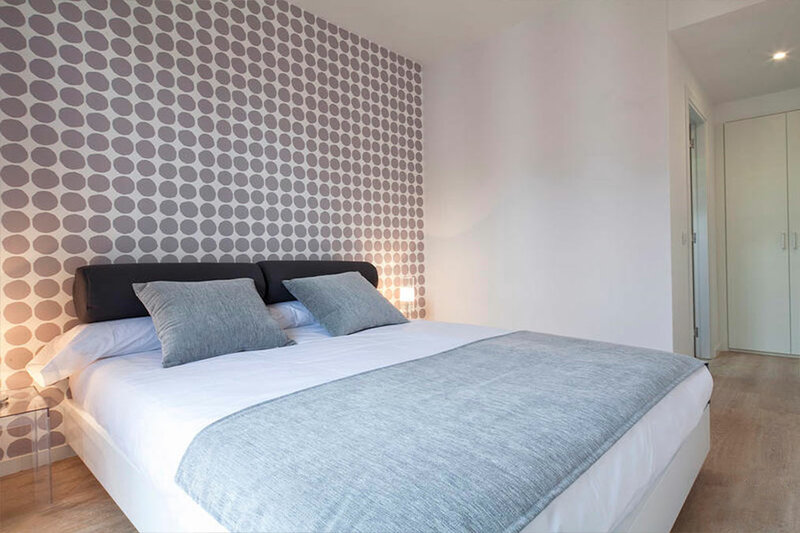 The apartments sleep up to 7 people across two double bedrooms, a single bedroom and a double sofa-bed. 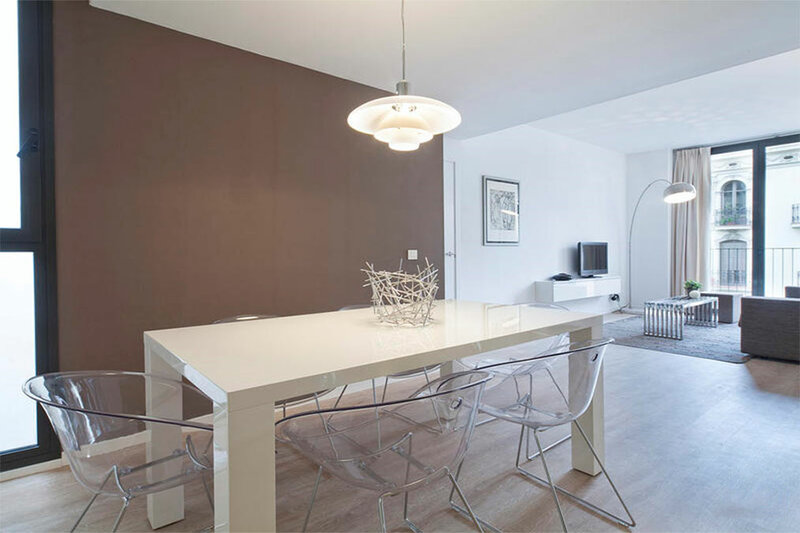 The apartments also have beautiful living areas with sofas, flat screen TVs and dining tables, complete with chairs. 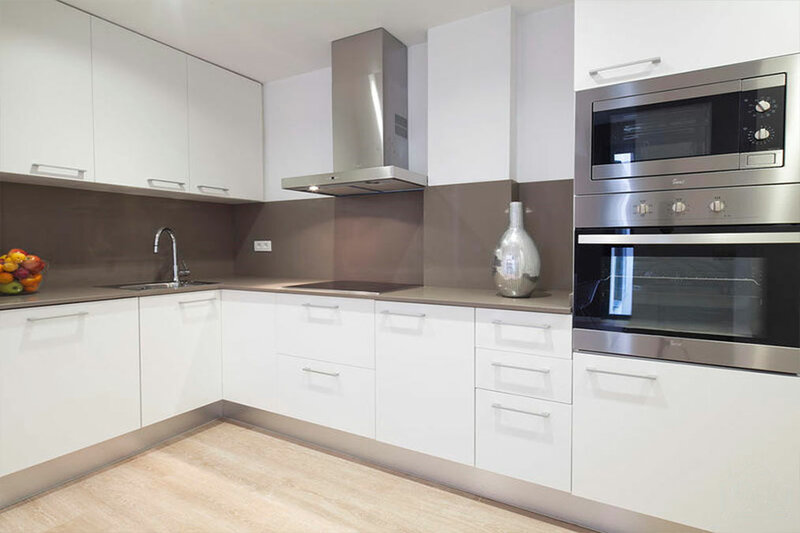 There are also complete elegant kitchen areas with two modern bathrooms in each apartment. 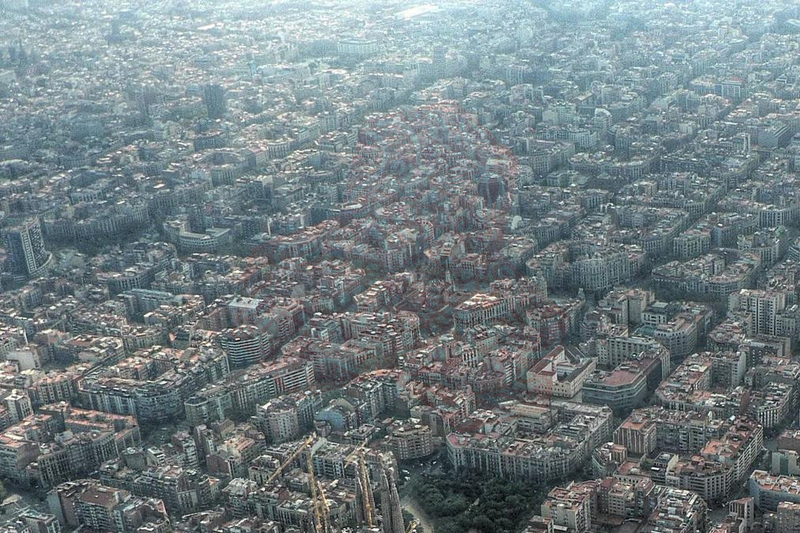 Gaudí’s Sagrada Família is just a 15-minute walk from the apartment, and the Arc de Triomf is just a 10-minute walk. 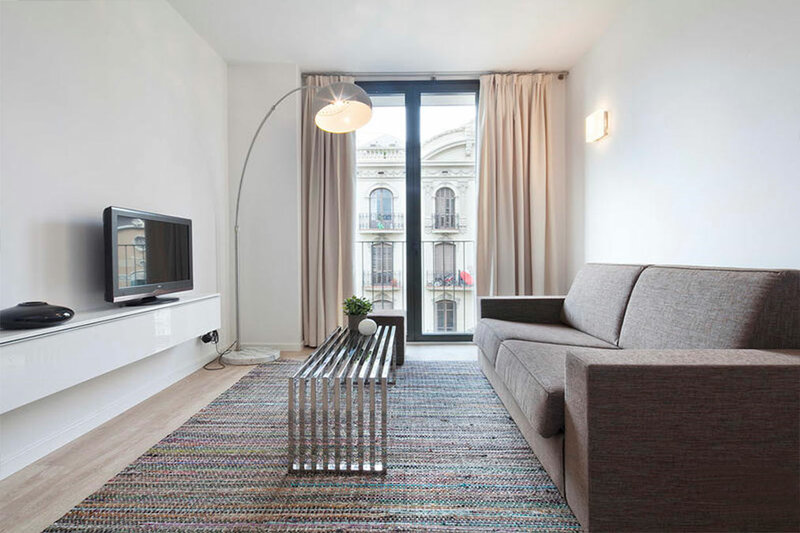 The trendy neighborhood of Gràcia is less than a 10-minute walk from the apartment and the beach is just 4 stops away on the metro. 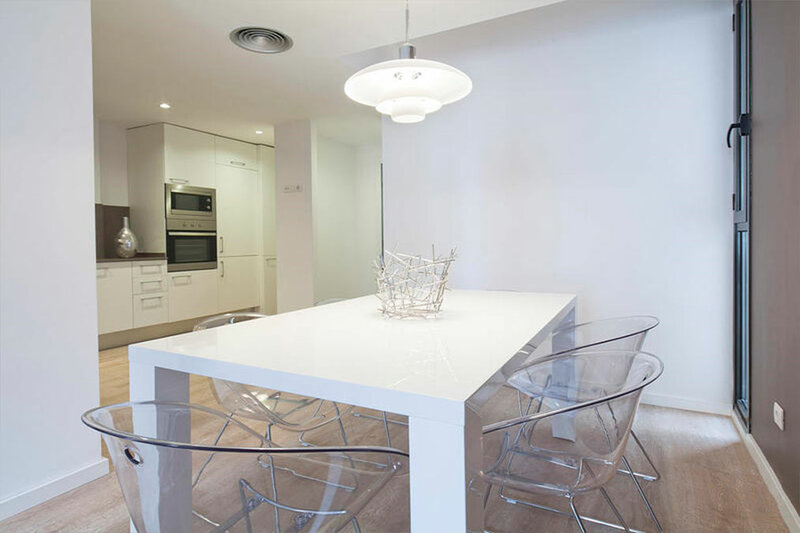 BCN AB APARTMENTS GIRONA have heating and air conditioning, there is also free WiFi.